Map for bid calls for resource extraction. 42 x 60 large format. Map showing call regions for resource extraction. 11 x 17 format. 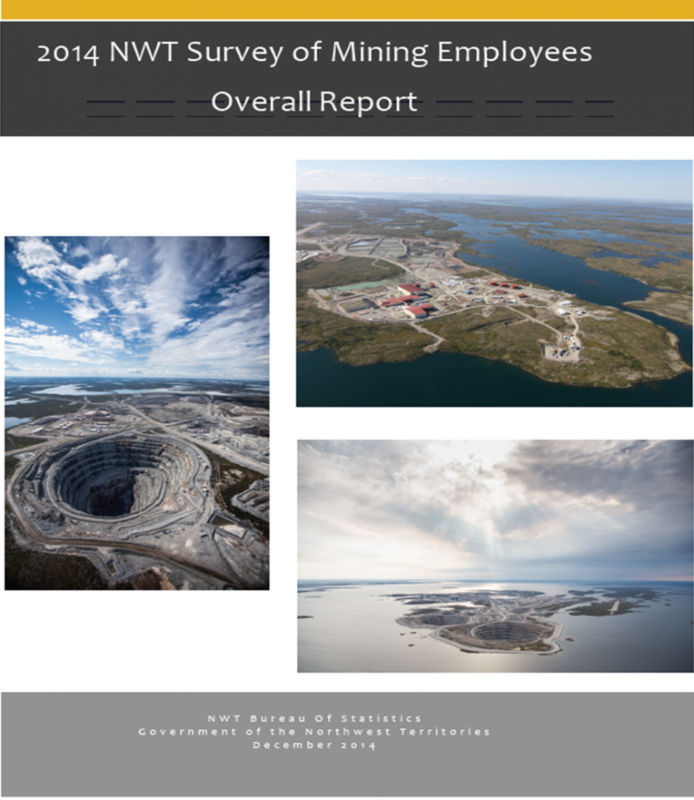 This survey collected information on the demographic profile of mining employees, their experiences working at the mines, health and wellness, current community of residence, factors they consider when thinking about relocation, and barriers to moving to the Northwest Territories.